With Lincolnshire’s largest range of gardening equipment, why wouldn’t you come down to P. Collishaw Mowers & Mobility to check it out? Garden not up to scratch? Well we have you covered. With our large selection of gardening equipment, you will be overwhelmed with what to buy. 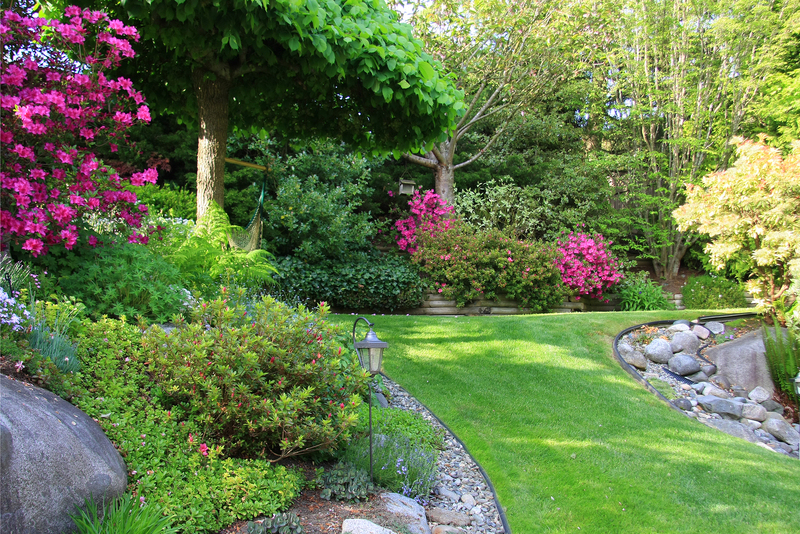 But with our expert help and knowledge, we can get you going with all the products to get your garden looking great again. With our range of strimmers, cutters for hedges and bushes or mowers being either petrol or electrical, we will find the right product for you. With our variety of products, we also cater for spare parts to get them large items fully working again. You will be back in the garden in no time at all. Find it hard to get about in your garden? Not a problem, as here at P. Collishaw Mowers & Mobility we provide quality mobility scooters to make them jobs in the garden easier to do. For any more information or questions on what we can do for you, just give us a call on 01529 304 457 today.